Episode 9: In this week’s episode, Mike Rogers joins Ian and Cassie to review X-Men Days of Future Past. Plus, we talk about what Edgar Wright’s departure from Ant-Man means for writers everywhere, and then we play the True Detective game. This entry was posted in Podcasts and tagged Ant-Man, Edgar Wright, Marvel, Pete Holmes, Podcast, Podcasts, True Detective, True Detective Season 2, X-Men, X-Men: Days of Future Past on May 31, 2014 by ian0592. Whether he’s accidentally taking a stranger’s seat on the train or facing off his doppleganger, Simon is always a little bit out of place. 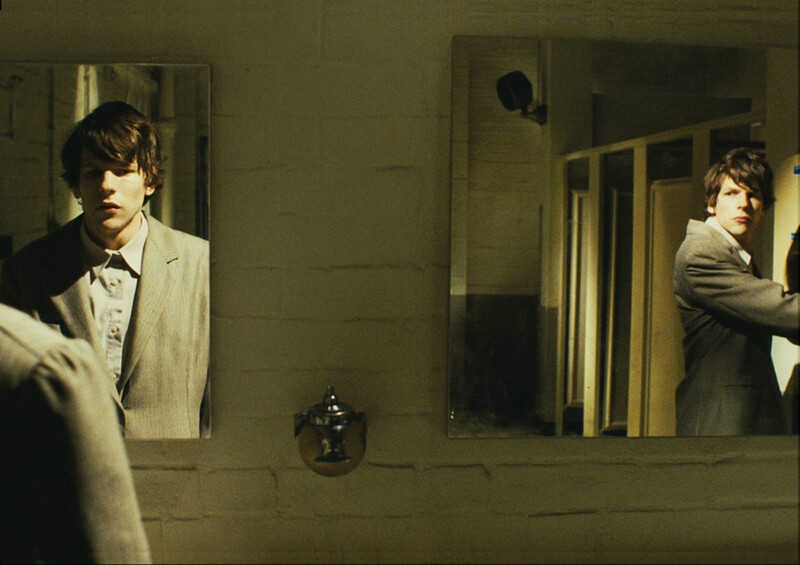 The Double, based on a book by Fyodor Dostoyevsky, doesn’t necessarily seem like the next logical step forward for a director who was previously known for comedies such as The IT Crowd. However, with just his second feature, Richard Ayoade proves that he has already nailed down his voice and style. He has done with just two films what most people wouldn’t be able to accomplish with many more under their belt. This entry was posted in Uncategorized and tagged British, Jesse Eisenberg, Movie Review, Richard Ayoade, Submarine, The Double on May 30, 2014 by ian0592. Enter X-Men: Days of Future Past, a cross between a sequel and a prequel that justifies its existence by being the most consistently entertaining blockbuster released so far this summer. 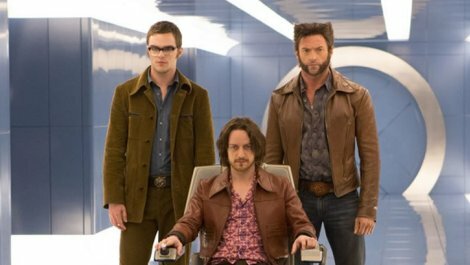 It succeeds in bringing back the feel of the original X-Men movies while expanding the universe greatly. I have always been a big fan of X-Men, partly because its built-in allegory works so well. It is one of the darkest of all superhero stories yet as a movie franchise, it does not try too hard to be gritty. This entry was posted in Uncategorized and tagged Bryan Singer, Hugh Jackman, Ian McKellen, James McAvoy, Jennifer Lawrence, Marvel, Michael Fassbender, Movie Review, Patrick Stewart, Wolverine, X-Men, X-Men: Days of Future Past on May 27, 2014 by ian0592. 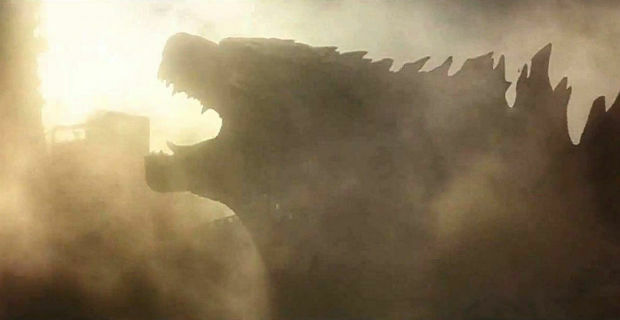 I hate to say it, but summer movies make me feel more and more cynical by the day. It is a bad sign when “good enough” seems like the nicest thing you can say about any given movie. Sometimes, it feels like Hollywood has lost so much faith in itself that it needs to have a million different voices contributing to just one project. 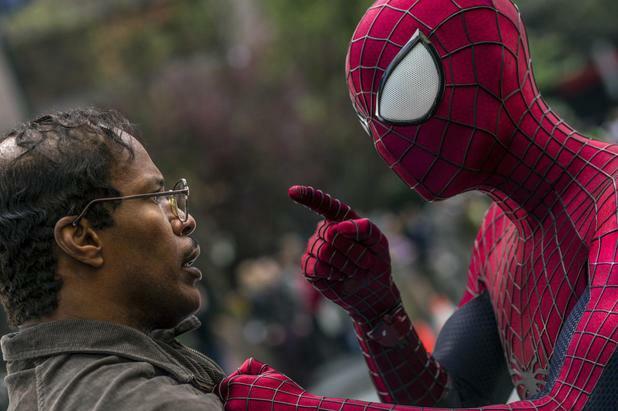 Just look at The Amazing Spider-Man 2: it feels like every person on the Sony lot, from a top studio executive to a random janitor, got to contribute their ideas to the final product. Plus, with all of the sequels and remakes coming out, it feels like there isn’t a single authentic voice left in Hollywood anymore. I have no interest in seeing another superhero movie again, and I will repeat that to myself begrudgingly while buying a ticket for X-Men: Days of Future Past. Hey, it is good enough. 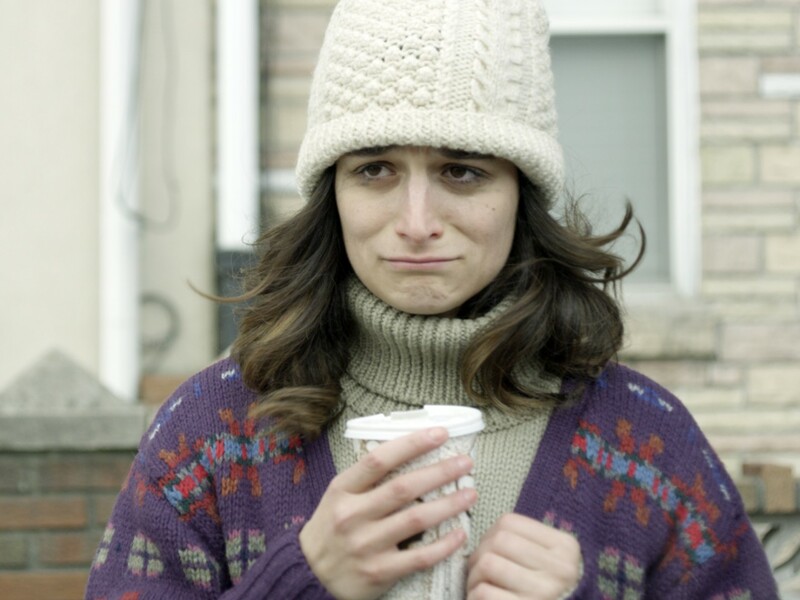 This entry was posted in Uncategorized and tagged Amy Poehler, Boyhood, Jenny Slate, Life Itself, Magic in the Moonlight, Obvious Child, Paul Rudd, Summer Movies, They Came Together, Woody Allen on May 21, 2014 by ian0592. Episode 8: In this week’s episode, Ian and Cassie reflect on network television’s recent cancellation purge, reminisce about Community, and review Neighbors. This entry was posted in Podcasts and tagged ABC, CBS, Community, Enlisted, Fox, Happy Endings, NBC, Neighbors, Podcast, Podcasts, Seth Rogen, Upfronts on May 19, 2014 by ian0592. It’s a classic setup: a rag-tag fraternity goes up against their stuffy, adult neighbors. The underdog rebels go up against the establishment. However, what Neighbors wants to presuppose is: what if we are actually rooting for the adults? Here comes Neighbors, which is the first big comedy blockbuster of the summer. It promises big laughs and gratuitous party scenes. It delivers on both these promises, but more on the latter than the former. This entry was posted in Uncategorized and tagged College, Comedy, Dave Franco, Hannibal Buress, Ike Barinholtz, Movie Review, Neighbors, Nicholas Stoller, Rose Byrne, Seth Rogen, Zac Efron on May 16, 2014 by ian0592. Episode 6: In this week’s episode, Ian and Cassie talk about the Star Wars casting, John Oliver, the continued late night wars, and they swap classic films (The Apartment, Chinatown). This entry was posted in Podcasts and tagged Bob Hoskins, HBO, John Oliver, Podcast, Podcasts, Star Wars on May 6, 2014 by ian0592.